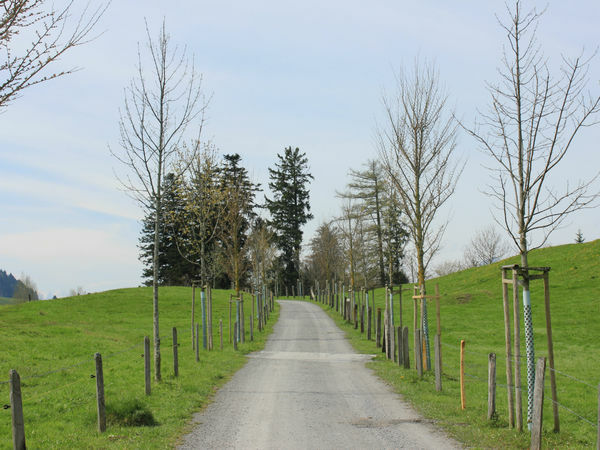 An asphalt path connects Rigi Kulm to Rigi Staffel. 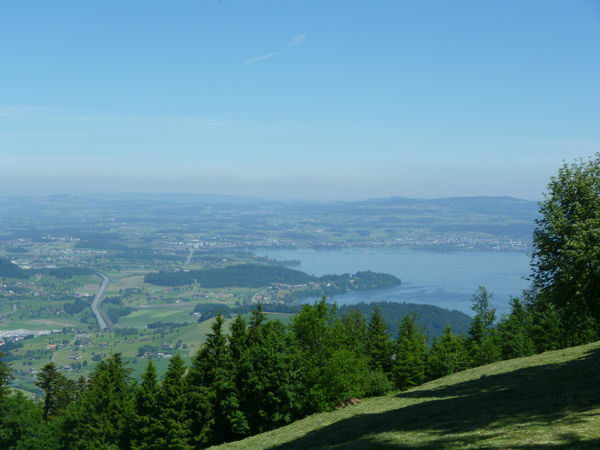 From Rigi Staffel, the descent to Seebodenalp is relatively short but at times quite steep. This pleasant descent from the summit of Mt. 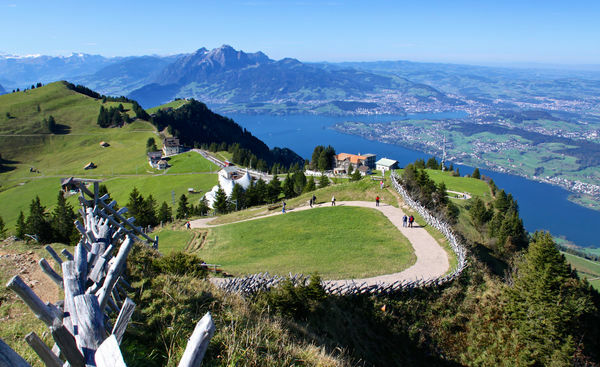 Rigi is one of the most popular walking trails on the "Queen of the Mountains". It features a captivating view of the Alps and the Swiss plateau, yet isn't excessively strenuous. 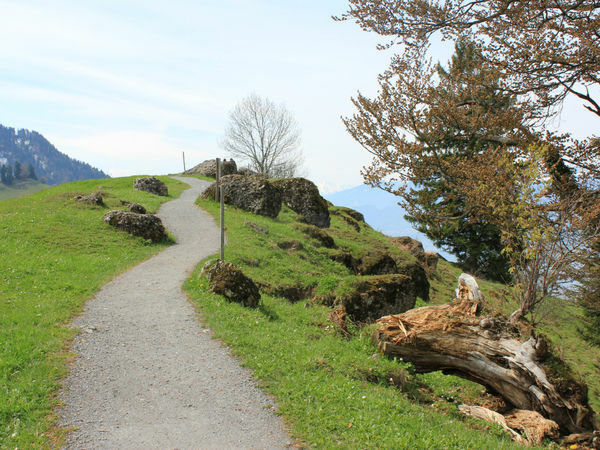 From Rigi Staffel onwards the path becomes very steep, so your knees and calves will definitely get a workout. Back in 1868, this route was even completed by Queen Victoria of England – albeit on horseback. 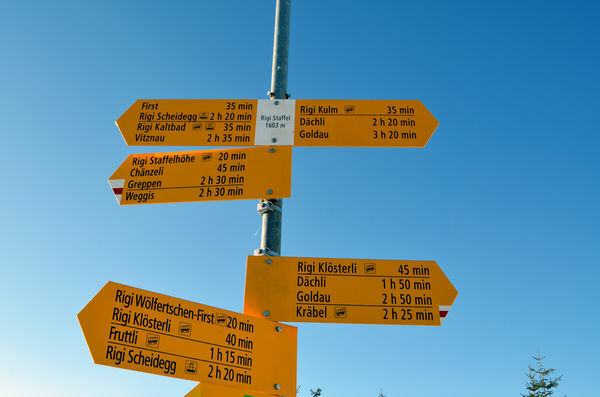 Needless to say, you will have earned a well-deserved break by the time you reach Seebodenalp, before you catch an aerial cable car back down to Küssnacht.